Love unicorns? Looking for a way to add more unicorns into your house? 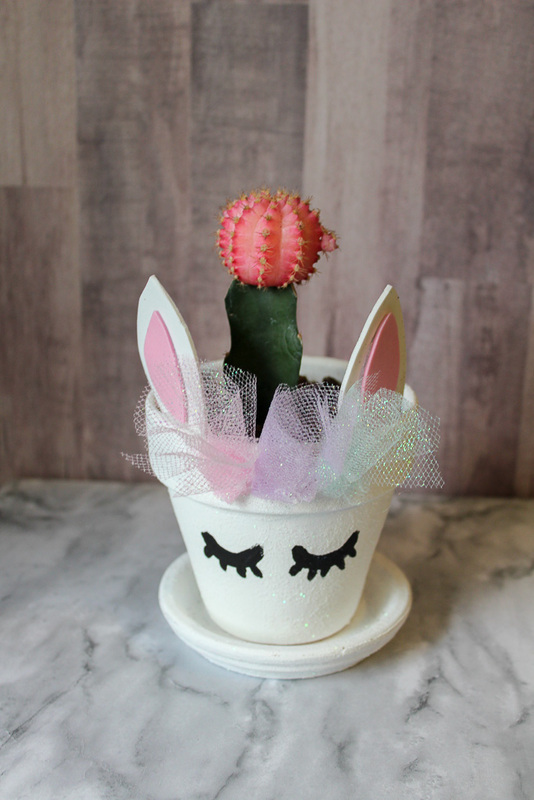 Create a Unicorn Planter to show off some of your beautiful cactus plants. 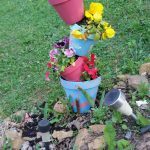 This is a simple and fun flower pot craft. The kids and I have been trying to stay busy this summer. The weather has been kind of all over the place. We have had weather that was 110 degrees down to 59 degrees and lots of rain in between. It had made it hard to make plans outside. 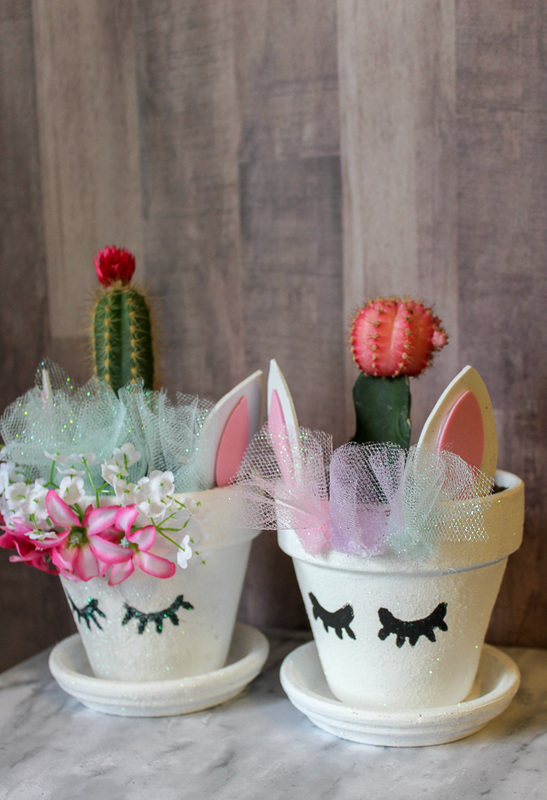 That’s ok, we love to craft and since Willow is in love with Unicorns, we have made some Unicorn Planters. 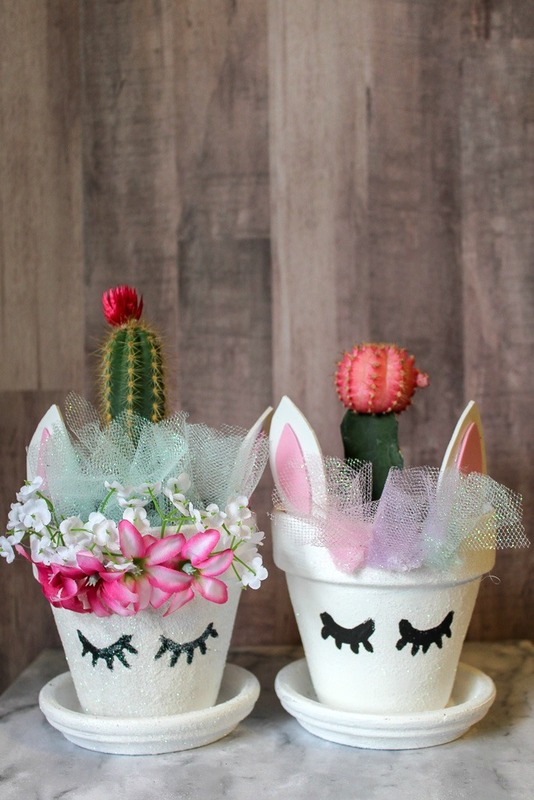 A simple craft idea is flower pot crafts. There are so many things that you can make with them. 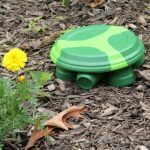 We have made bird baths with flower pots, cute terracotta turtles for the garden, and Topsy Turvy Flower Pots. 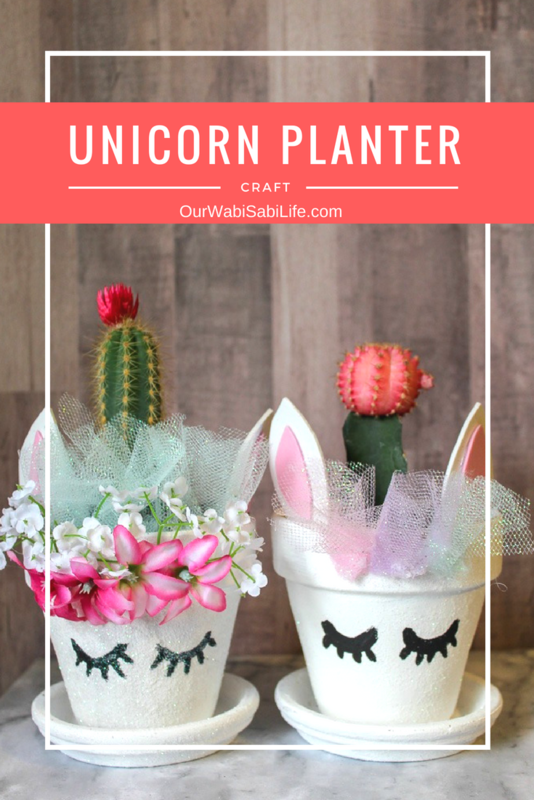 Since we have had so much fun in the past making a Unicorn craft, we figured this unicorn craft would be just as much fun. Willow is so in love with unicorns. She would have unicorn everything, with some pokemon and minecraft thrown in. Oh, and monkeys. But she really loves unicorns. Back at Easter we made Unicorn Eggs, which were a huge hit. We even have a unicorn horn craft in the works. So a Unicorn Planter was honestly a no brainer. 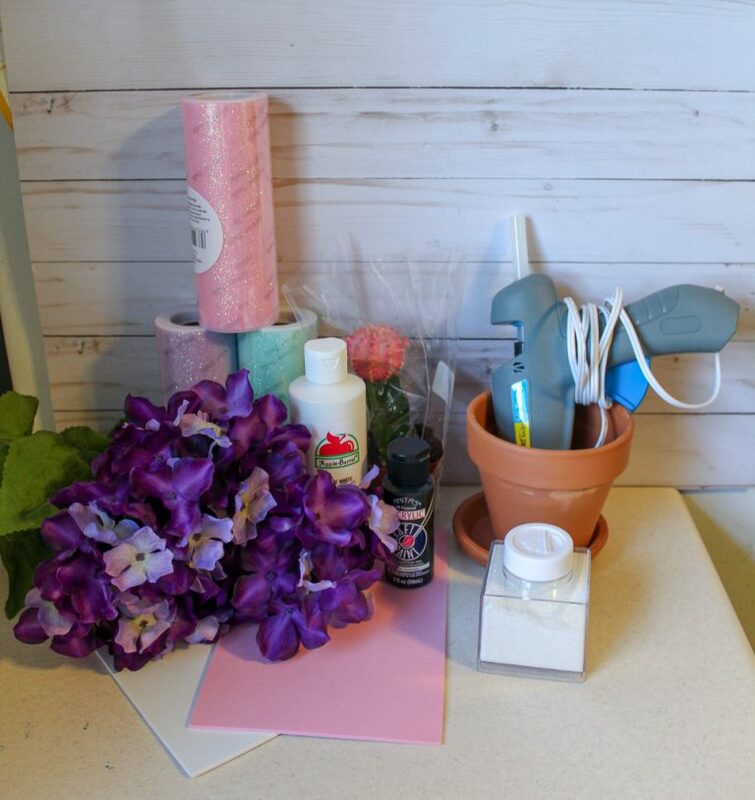 If you know me or have read our other posts, you know I believe in having everything together before I get started on a project. It makes life easier. But even more than that, I HATE going to the store. I love being able to order things online and make my life less hectic. You will find links below of where you can order these items online. However, all of these things should be available at Walmart or your local craft store. 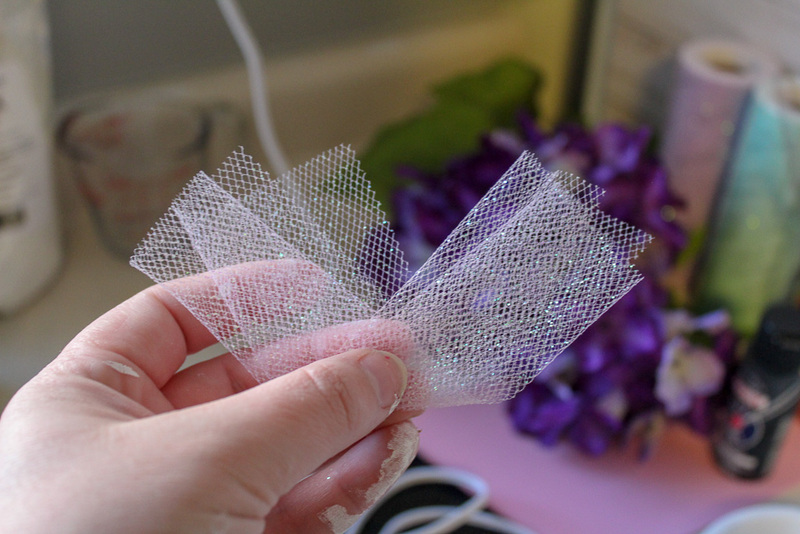 Decorations – We used tulle. In others we have used silk flowers. Rhinestones would be super fun too! 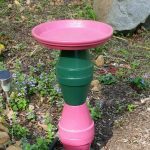 Paint your pot and base white. 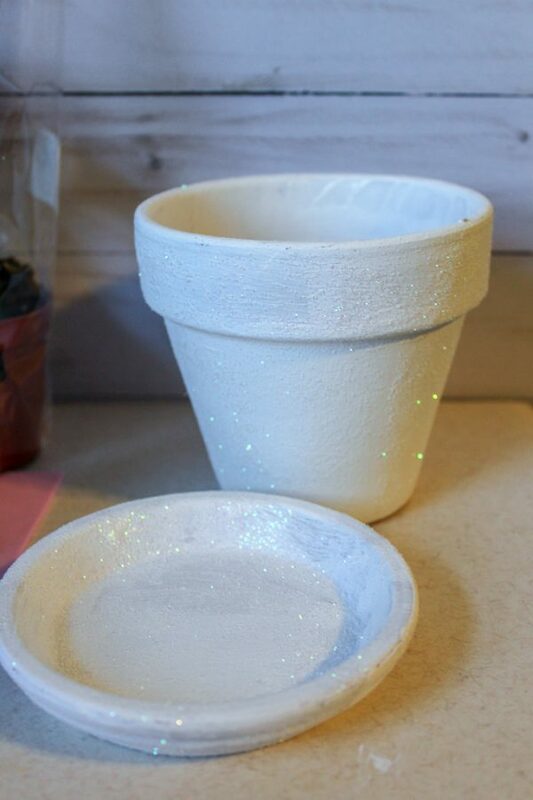 While the paint is still dry, sprinkle it with glitter. Paint dries SUPER fast on terra cotta so you will have to work in small sections. Once everything is glittered, spray with your sealer if you are using one. Set aside until it is dry. The fun part! Decide how you are going to decorate. We did this one with just tulle but we have other that are with tulle and flowers. If you are going to use flowers, smaller flowers are the easiest to work with! Rhinestones would be another fun idea to try! Hot glue your decorations on and using a fine tip brush, paint on the unicorn’s eyes and lashes. A Sharpie type marker will be good for this too. Cut out two ear shapes of white foam. 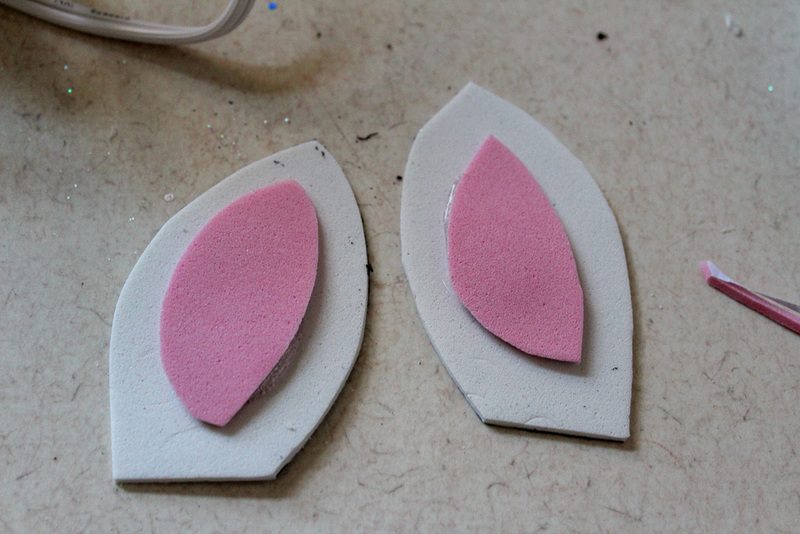 Out of the pink foam, cut out two inner ears and glue to the center of the white foam ears. 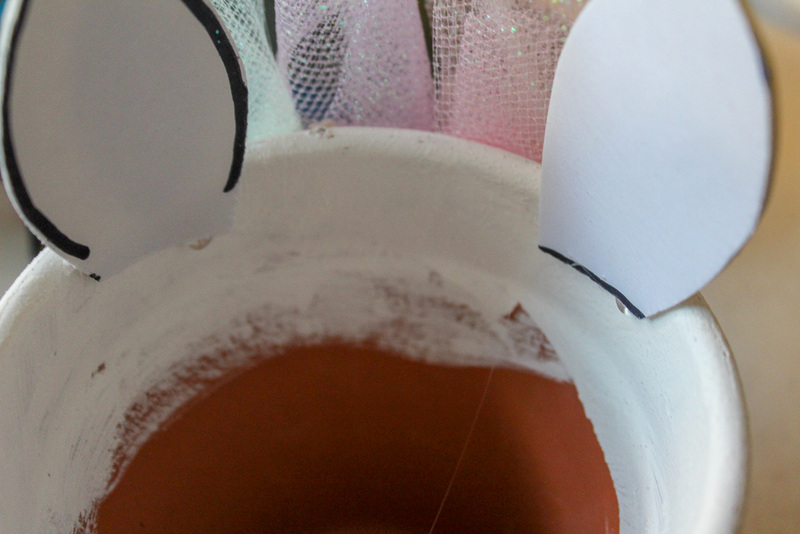 Hot glue your ears to the inside of the pot where desired. 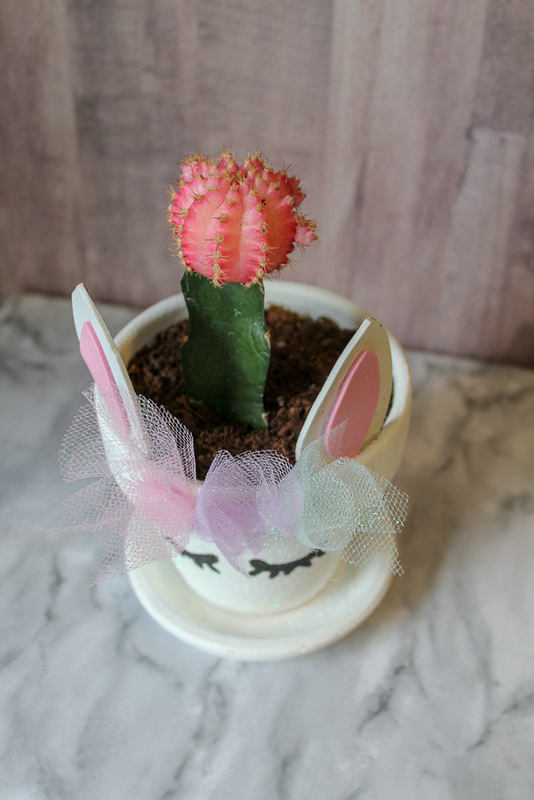 Once the glue is dry, fill the pot with potting soil and add your cactus horn. Be careful! Don’t get poked!